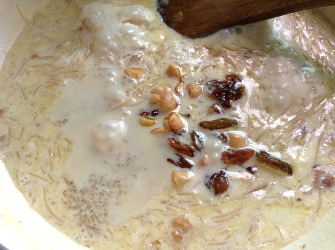 Gulkand Semiya payasam - Rose flavored vermicelli kheer recipe is a variation of Sevai kheer. 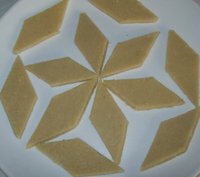 Gulkand is made with a particular kind of rose petals and sugar. 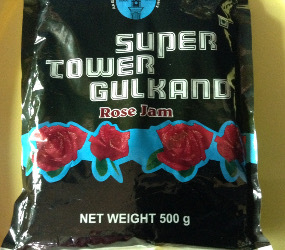 Gulkand is also known as 'rose jam'. Gulkand has many health benefits. 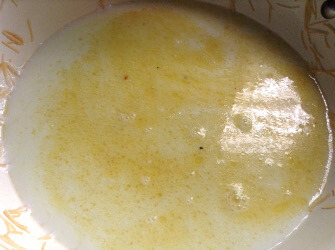 Sevai kheer is a traditional kheer recipe. Not just festivals it is included in most celebration meals. 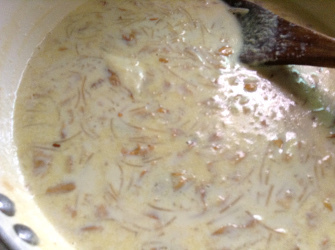 You may make gulkand sevai kheer for a change. 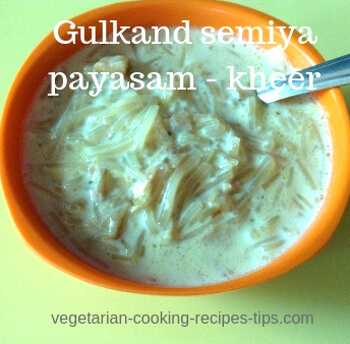 Gulkand semiya payasam is as easy to make as a Vermicelli kheer or vermicelli pudding. 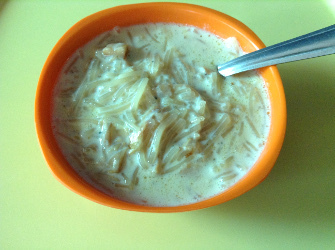 For this vermicelli or semiya kheer, we use wheat based semiya or sevai. You may buy the long strands or already broken sevai. You need to break them anyway before roasting. 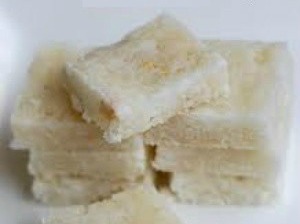 Sevai is available in very thin or not so thin variety. Choose the one you like. I usually buy the thin variety. 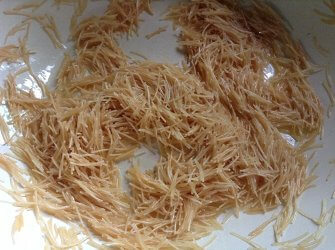 Semiya or vermicilli is available easily in most places. It is available roasted as well as unroasted. Sugar - 2 to 3 tbsp, more or less according to taste. Heat milk in a pot. Powder cardamom along with a teaspoon of sugar. Keep aside along with saffron strands. In a frying pan, add ghee, keep heat low. 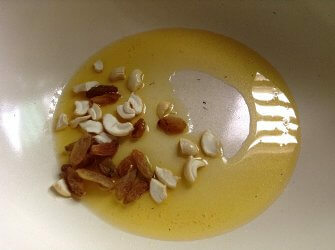 Add chopped cashew nut pieces and raisins to the ghee . Fry till cashews are golden. Raisins will also become plump . Remove onto a plate. 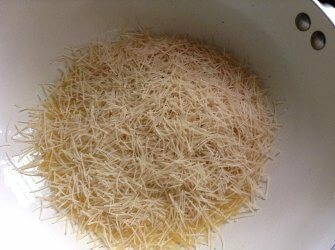 Add broken sevai/vermicelli to the same ghee and keep stirring and frying till they are lightly golden pink. Take care not to brown or burn. Stirring continuously is important. When the sevai roasting is done, add hot milk. Continue stirring and do not let the lumps form. Let milk start boiling. Keep stiring and Sevai will get cooked in 4 - 5 minutes. 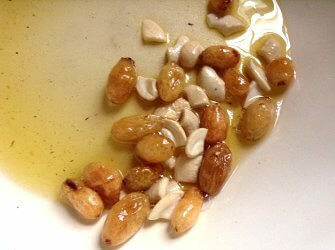 Add gulkand, sugar, roasted nuts and raisins. Remember, gulkand contains sugar. so add sugar accordingly. The gulkand will change the kheer color a little. Keep stirring till sugar melts. 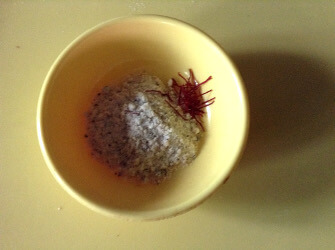 After sugar melts, add rose essence and rose color (if adding). I did not add. 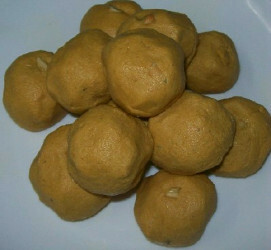 Continue cooking for 4-5 minutes after adding gulkand and nuts. Switch off stove. As the kheer cools, it thickens. You may serve this gulkand semiya kheer hot, warm, at room temperature or chilled. It is your choice. You may serve this as a sweet dish accompanying a festive meal or a party dish. Serve it as a dessert or a snack. I really like having it at all times. If for some reason you want to avoid or reduce use of milk (because you are short on milk), you may use only water or a mixture of milk and water for cooking semiya. 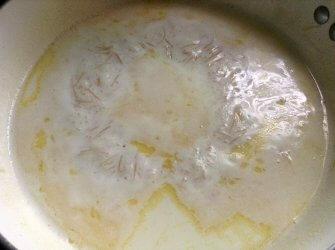 Add milk after the sevai has been cooked. 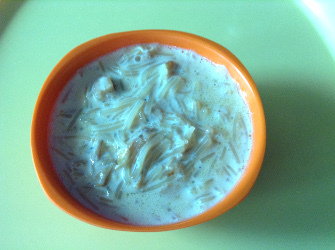 The gulkand vermicelli kheer cooked in milk and made using full cream milk is creamier and richer in taste. 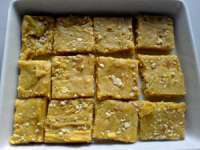 Almonds and unsalted pistachios, charoli etc can be added along with cashew nuts. 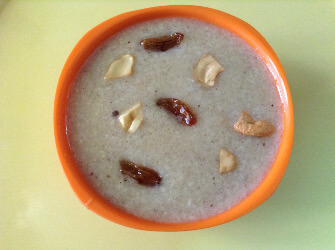 Adding more dry fruits makes the kheer richer in taste and thick. 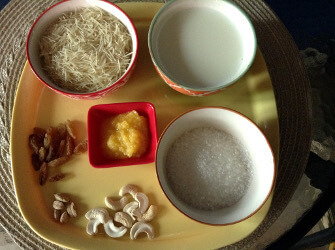 You may grind some cashews and almonds to powder or paste and add to the kheer in the final stage. You may increase or reduce the amount of milk according to the consistency you want. Remember, the kheer thickens as it cools. You may add some milk to it at the time of serving if it has become too thick. While roasting vermicelli, I prefer to roast it light brown. If you wish you may roast less and keep it white or roast more till you get darker brown. That is a personal choice. Make sure you stir vermicelli continuously and evenly. Do not let it burn. Do not do anything else while roasting sevai.